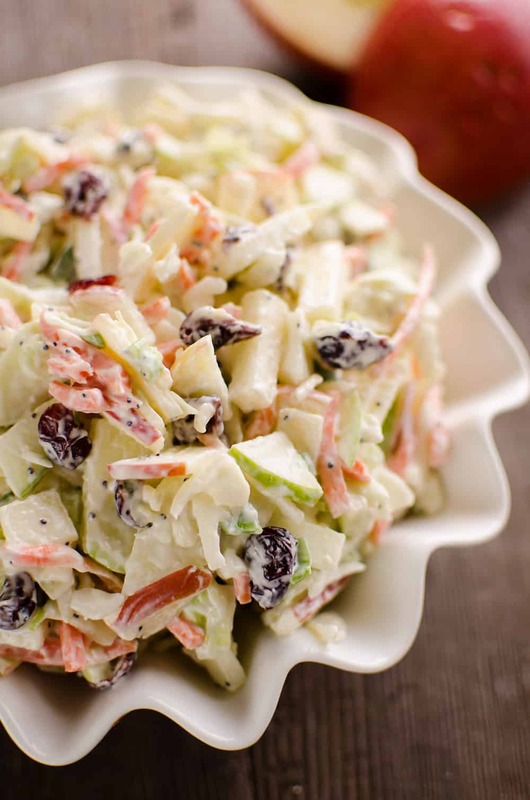 Apple Cranberry Poppy Seed Slaw Salad is a fresh and crunchy side dish bursting with healthy fall flavors. 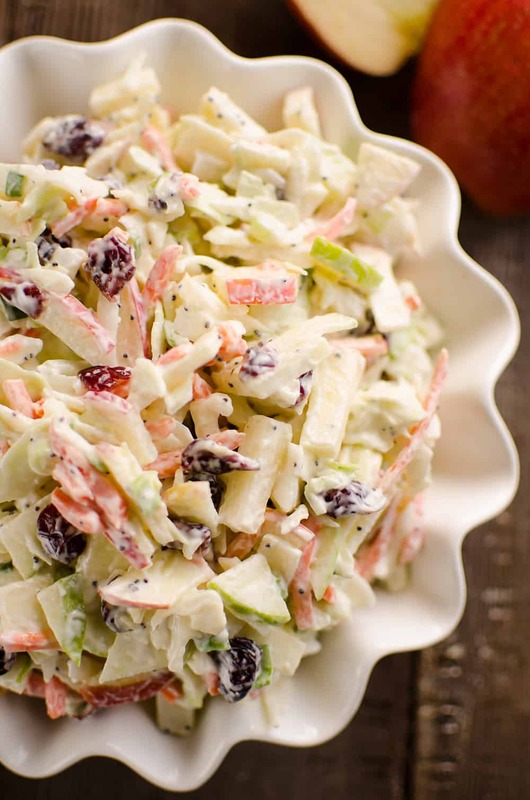 Sweet apples and dried cranberries are combined with savory cabbage, carrots and green onions and mixed in a tangy Greek yogurt poppy seed dressing for a dish you will devour. 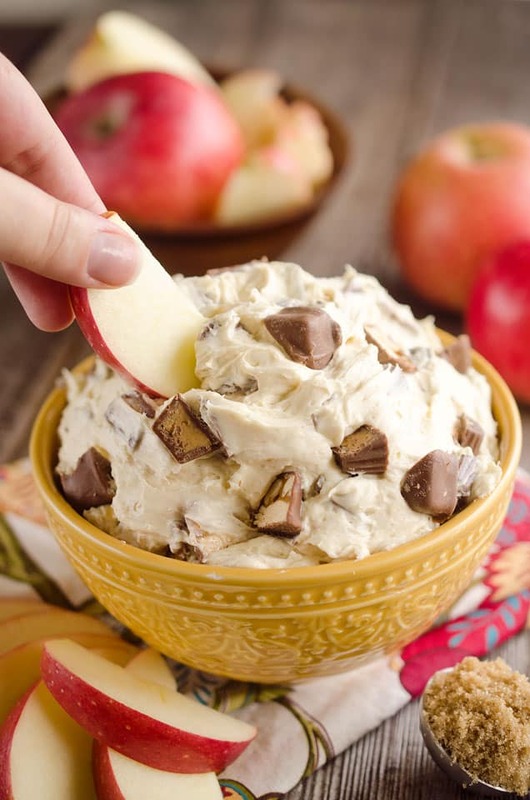 There is nothing quite like crisp fall apples this time of year! My tree is juuuuust about ready, but not quite there. They are a tad too tart still. In the mean time, I have been buying up the Pink Lady apples at the store and enjoying them with lots of peanut butter for snacks. 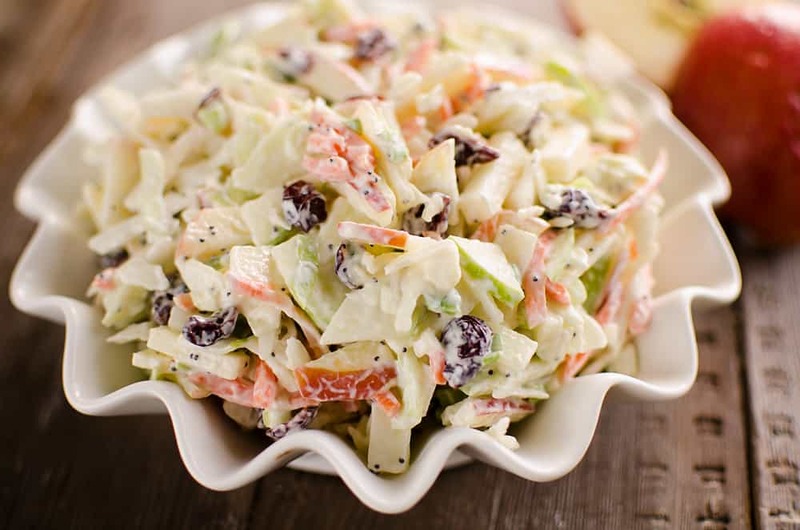 In addition to snacking, I have been adding them to salads. This Spiralized Apple Cranberry Salad is an old favorite of mine! 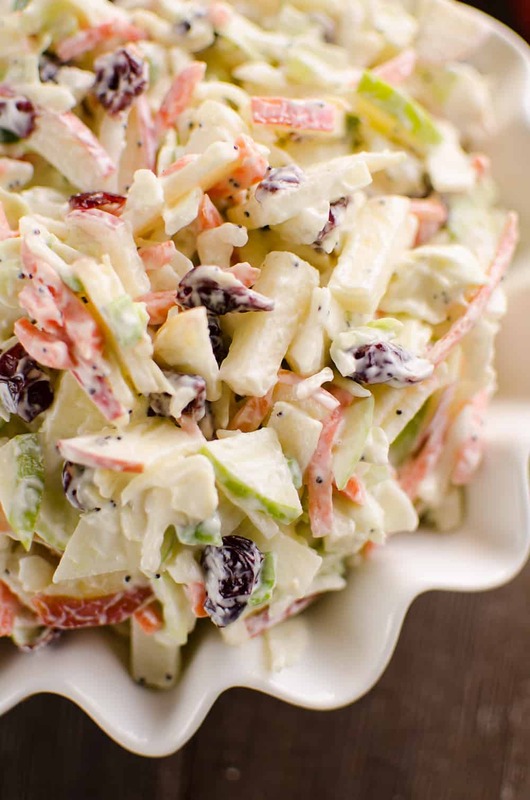 This Apple Cranberry Poppy Seed Slaw Salad is a new favorite of not only mine, but my mother’s as well. My mom was over at my house being the wonderful mother that she is, mowing my lawn. I sent her home with a bowl of the salad and she actually called to tell me how much she liked it. This doesn’t normally happen people! She even went so far as to ask if I had any extra and that I could send it her way if I did. 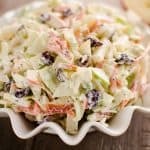 This Apple Cranberry Poppy Seed Slaw Salad is perfect as a quick lunch or great for a side dish on a holiday meal. Pair it with this Easiest Roast Turkey or Chipotle Pineapple Ham and you will have a winning meal. I love adding something fresh and healthy like this salad to a holiday meal that is usually indulgent and heavy. Its a great way to lighten things up. In a large bowl, mix the mayonnaise, Greek yogurt, champagne, honey, Dijon, poppy seeds and salt in a bowl until well combined. 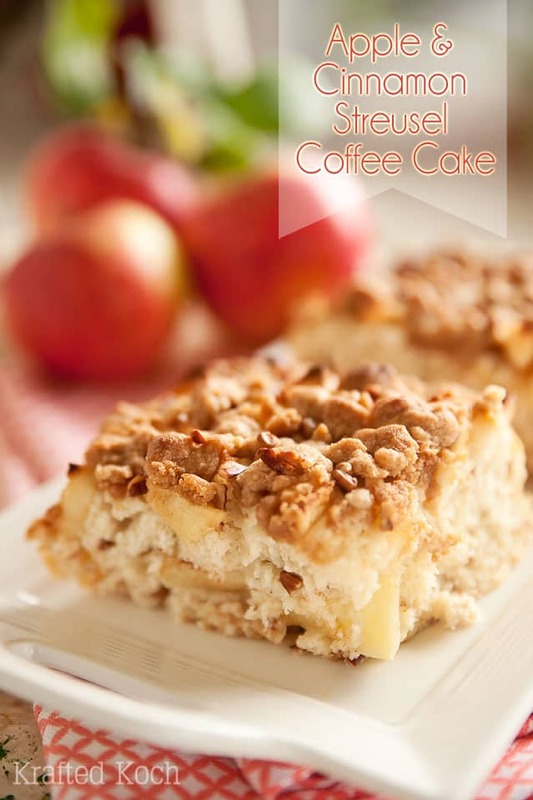 Fold in the remaining ingredients and refrigerate for at least 2 hours. Serve chilled. How much poppy seeds do you add?